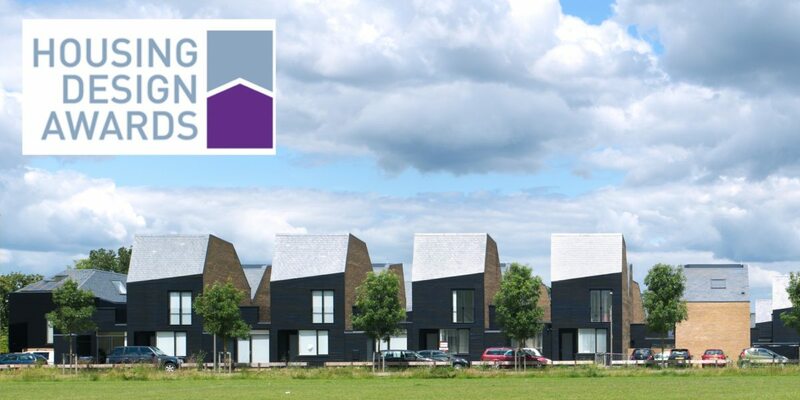 Newhall Be has been awarded the Housing Design Awards 2013 Highest accolade of Supreme Winner. The radical scheme impressed the high profile judging panel who assessed the strong shortlist that included Sheppard Robsons’ Barking Riverside, Proctor and Matthew’s Hargood Close, David Mikhail’s Church Walk, Richard Partington’s Derwenthrope and OMI Architects’ Mastin Moor. The judges assessed the scheme’s relationship to the surrounding and neighbourhood, response to site constraints and opportunities, layout, grouping and landscaping, planning of roads and footpaths, handling of garages and car parking, attention to safety, security and accessibility, external appearance and internal planning and sustainability in construction.